When we’re near the Great Lakes, we’re all about that lake life. 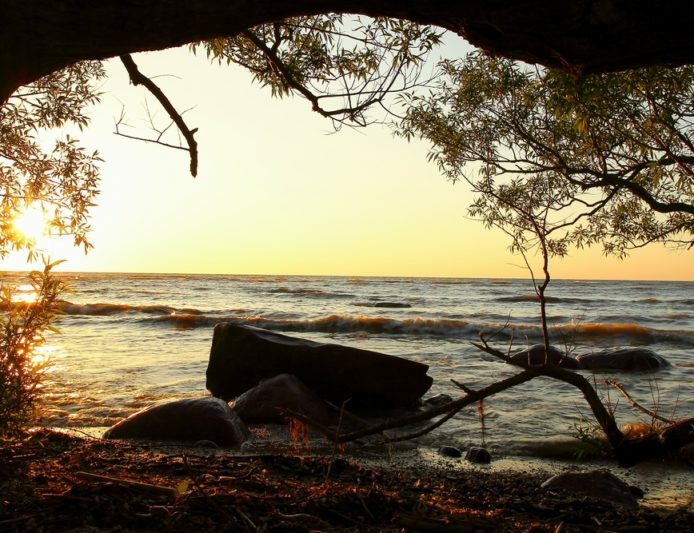 Perched on the shore of the glittering blue-green waters of Lake Huron is the adorable little village of Lexington, home to shopping, an art and music scene, and most importantly, local spirits. If you find yourself on Michigan’s east coast, take a day in Lexington to discover these ‘don’t miss’ spots. 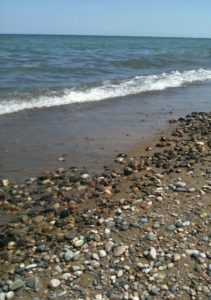 For golden rays, there are three beautiful beaches to choose from on the Lake Huron shore: Simon Street Beach, Lake Street Beach, and the public beach north of Jefferson Street. Not in a beach bum mood? Take in sights or the sunset on a waterside walk at picturesque Lexington State Harbor. In July, catch one of the longest freshwater sailing races in the world as the Port Huron-Mackinac Sailboat Races can be seen from shore. Lexington’s façade of quaint shops will charm shoppers of all ages. The kids can live out their candy fantasies at the old-fashioned Lexington General Store, where shoppers fill up brown paper bags with “penny candy” and browse old school toys, cute knick knacks, and holiday accessories. For home cook shoppers, Noble won’t disappoint with nautical inspired housewares. Shop ‘til you drop! All that shopping can work up an appetite. The Windjammer brings you gorgeous lake views, local seafood, and American dishes. 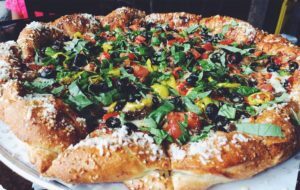 Be sure to check out Sweetwater Gourmet Deli and Bar for their unique gourmet pizzas. For sweets, try Kasper’s Oh! Fudge Shoppe and local ice cream favorite, Bunny’s. Lake life isn’t complete without your favorite beverage in tow. Have your designated driver cart you to these local wineries: 3 North Vines and Blue Water Winery and Vineries. Though the best buzz can be enjoyed at the Lexington Brewing Company and Wine House, a restored 1876 fire hall with over 10 taps of craft beer. You’ve stocked up on Vitamin D, eats, and drinks, now it’s time to take in the Lexington culture. Visit the Fine Arts Street Fair in August, outdoor concerts at Patrick Tierney Park all summer long, and live entertainment at the Lexington Village Theatre. But we understand if you’d rather anchor your inner tube out on the water and call it a day, because #lakelife.